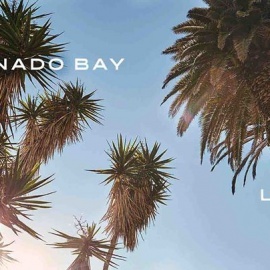 Situated on a private 15-acre peninsula surrounded by the Pacific Ocean and Coronado Bay, Loews Coronado Bay Resort is located just minutes from the charming resort village of Coronado and a short drive from San Diego’s world-famous attractions. Resort features include direct access to the Silver Strand State Beach, three tennis courts, a private 80-slip marina, three acclaimed restaurants, 440 sea-inspired guest rooms and suites, and panoramic views of the San Diego-Coronado Bay. 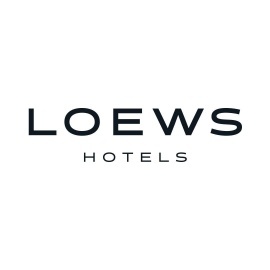 For more information, please call 619-424-4000, 800-23-LOEWS or visit www.loewshotels.com/coronadobay.